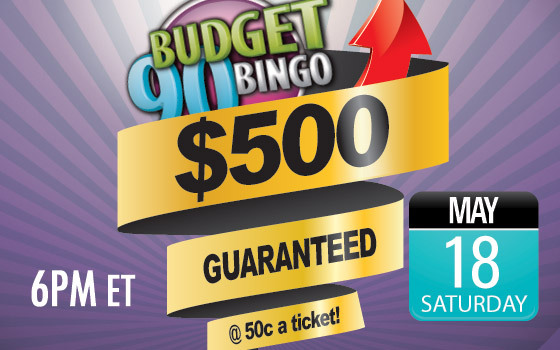 Be part of our fantastic $500 Guaranteed @50c a ticket game where you can get the whole prize of $500 and only pay 50c for your tickets...Read More. Four hours of intense, non-stop Starting $75 Games on Monday May 20th for Victoria Day! 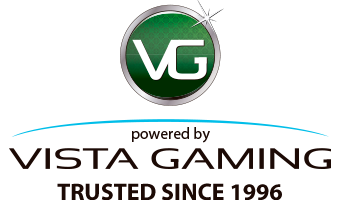 Join us in the Spring Bingo Room starting at 8pm ET and take part in our special Victoria Day Starting $75 Bingo Games...Read More. Get ready to play BB Competition on Tuesday May 21st and Wednesday May 22nd in the Classic Room! 1st Place gets 75 BBs! Also don't forget we're playing Bingo or No Bingo every Thursday for the whole month of May...Read More.